First, you crawl and then walk, is the law of life, and same goes with fishing, we must first learn the basics and go gradually perfecting our fishing techniques, as well as acquiring new tools that turn our output into an experience. 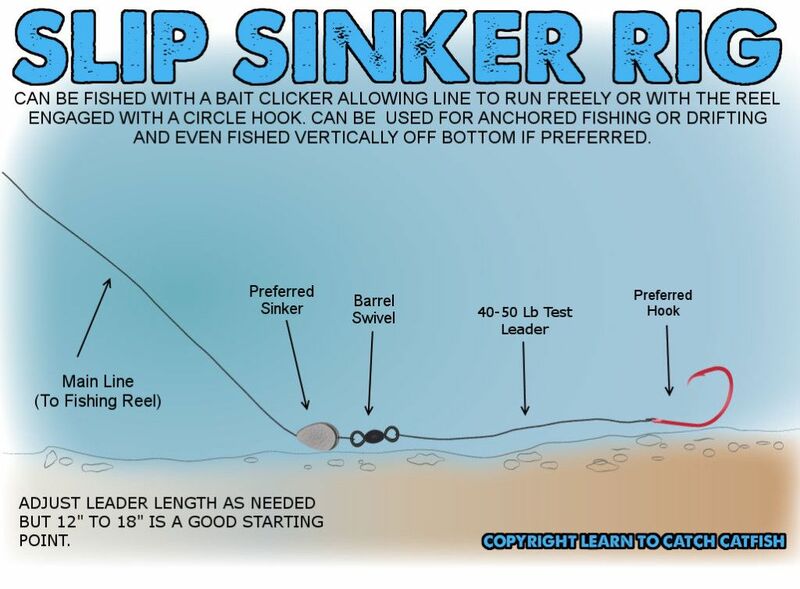 With information from TOOLKITFORFISHING.COM, I recommend the first knot of fishing that you must learn to perfection: the improved Clinch knot. But Why The Improved Clinch? 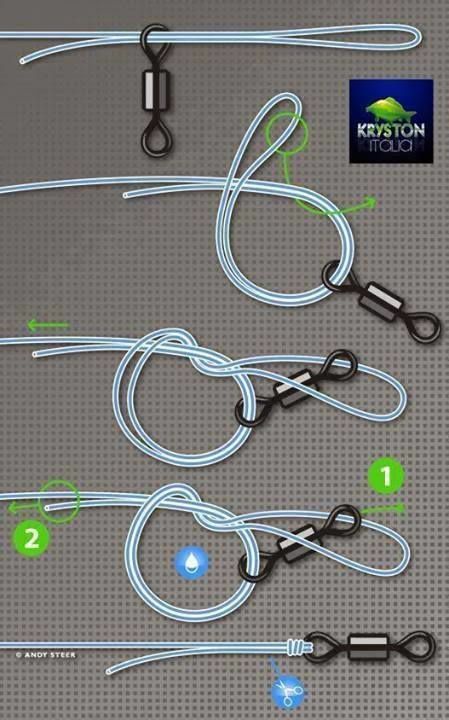 The first reason to learn this knot is that it is a very easy to make fishing knot, the second is that it is very versatile because it can be used for attaching hooks, sinkers/weights, rotating rings (line disentangler). 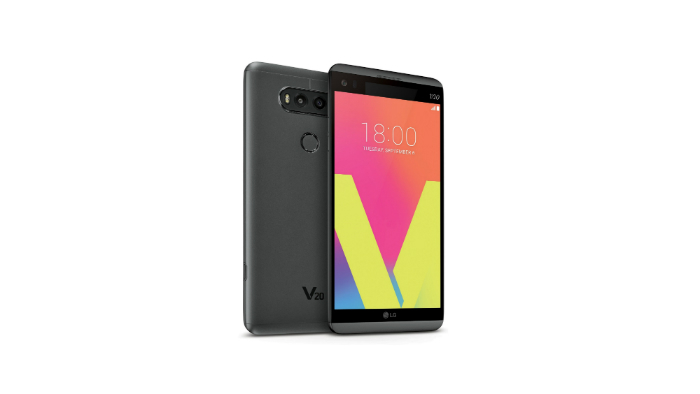 And in addition, it is widely recommended for fishing in lakes, ponds, rivers and estuaries. And the third reason is that it has been popularly “tested” over time. 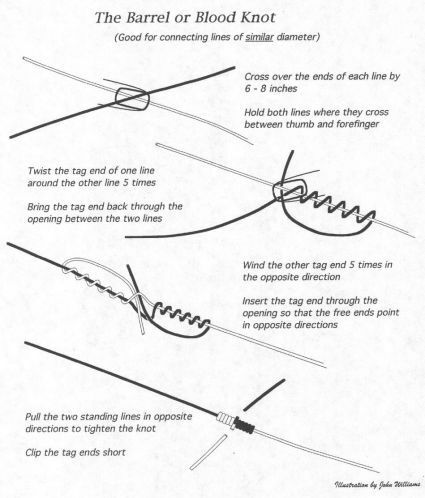 So if you’ve already been looking online an easy to make fishing knot, I recommend that you learn this first and then you go practice others. All step by step. 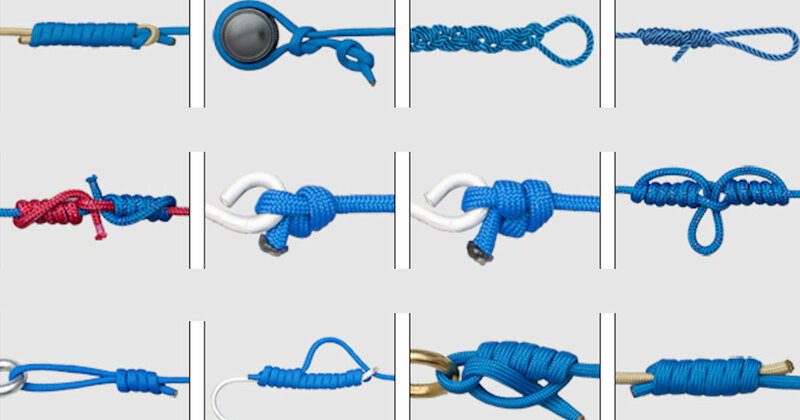 The improved clinch knot originates as a derivation of simple clinch knot. 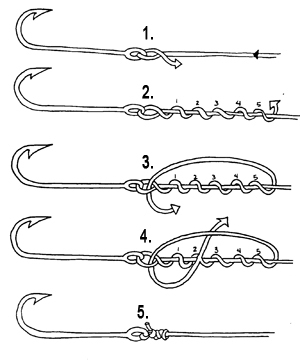 To attach a line to a hook with a knot fishing clinch should be the tip of the wire hook ring, then turn the hook five times to roll up the main line segment, then move the tip of the thread before the first round and after the ring. The improved clinch is added the last pass through the last loop. 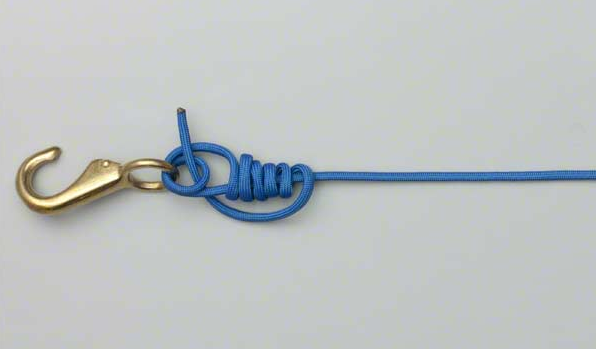 In the video below you can see in a didactic way how to make this knot. 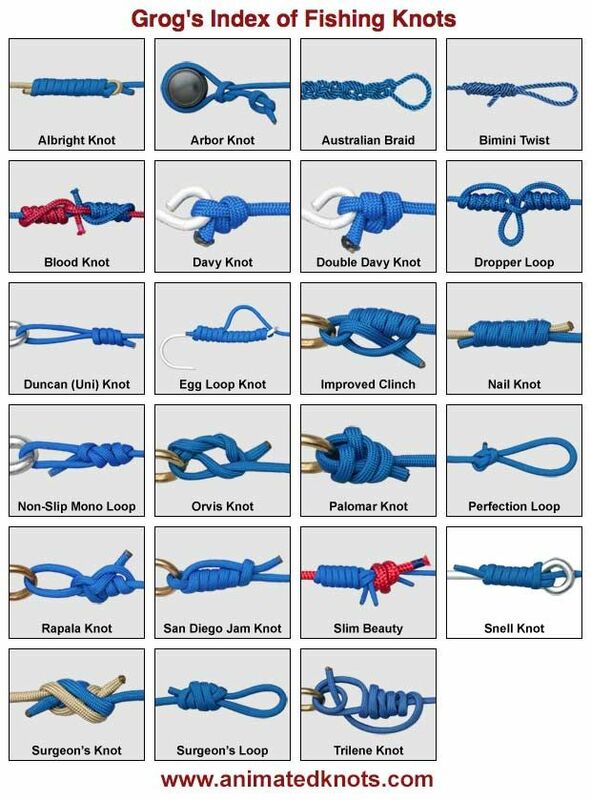 When Is It Not Advisable To Use This Knot? 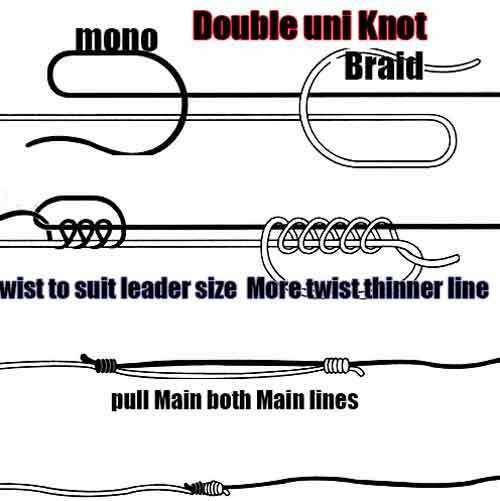 The improved clinch knot should not be used on lines greater than the 30 pounds, since by the thickness of the realization of this knot is difficult. It is not recommended in braided lines.